Size 2 inch plus. 3 for � or �each. Collection only from B77. 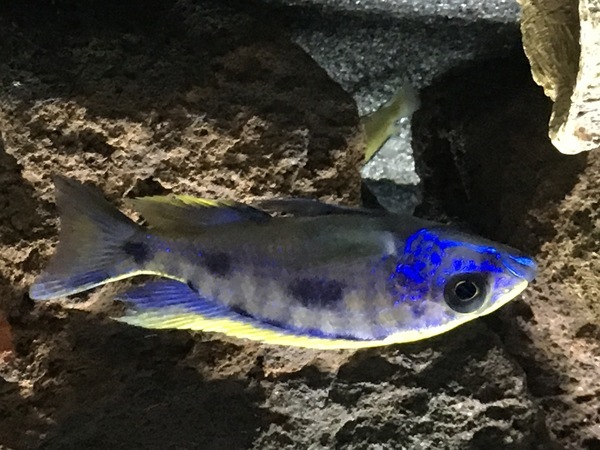 Males are now colouring up.